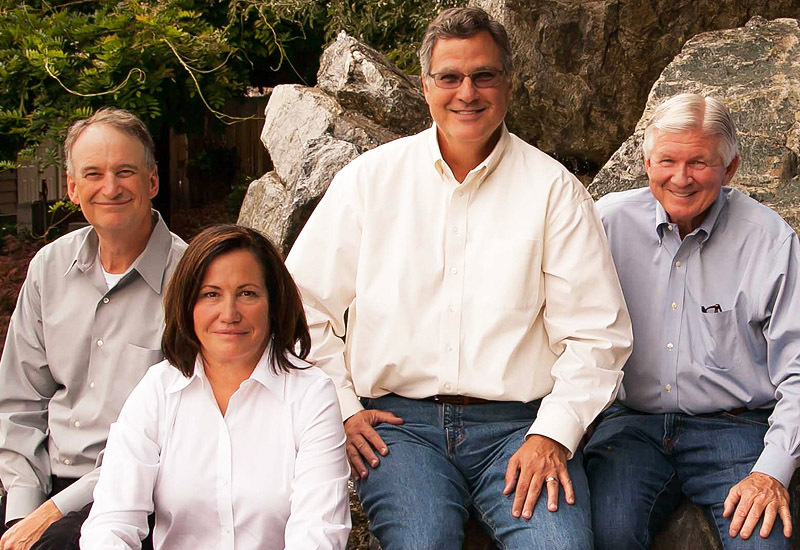 Our Management Team has an average of 20+ years in the water resource business. We come from different expertise and backgrounds, but we share a common mission to help solve water resources issues by focusing on sustainable and reliable water resource development. Across the Company, Vidler's professionals are focused on working cooperatively with all the various stakeholders in a water project which includes local governments, public agencies, environmental groups and project developers- while at the same time working to provide a fully permitted, sustainable project with a sound financial return to our parent company and its shareholders. We believe we have the strongest team in the business with expertise in Geology, Hydrology, Environmental Permitting, Water Rights, Project Engineering, Political Affairs, Transaction Structuring and Analysis.